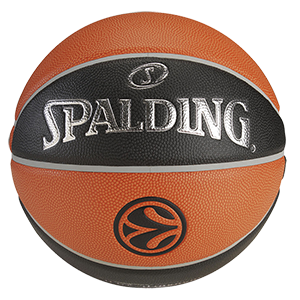 11/12 - TBL Turkey - Bandirma Kirmizi - 30 games: 10.5 rpg, 7.8 rpg, 56% fgp. 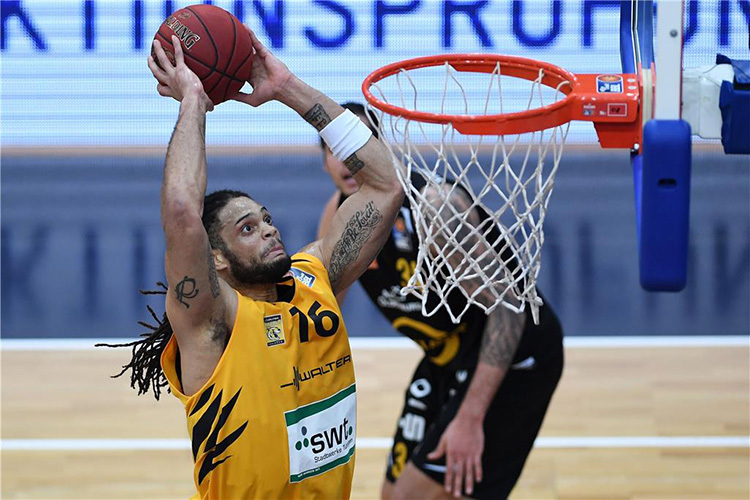 12/13 - BBL Germany - Bayreuth - 34 games: 9.4 ppg, 6.5 rpg, 53% fgp, 62% f.t. 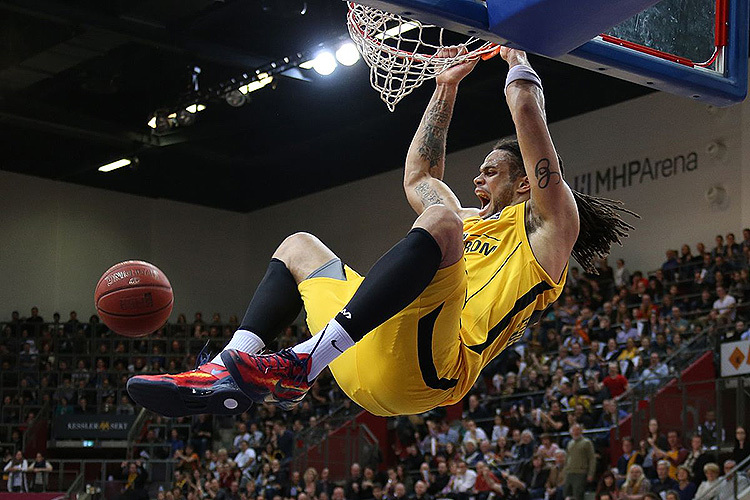 13/14 - Pro A France - BCM Gravelines - Eurocup, 5 games; then moved to MHP Ludwigsburg (BBL, Germany) 25 games: 6.4 ppg, 4.8 rpg, 53% fgp. 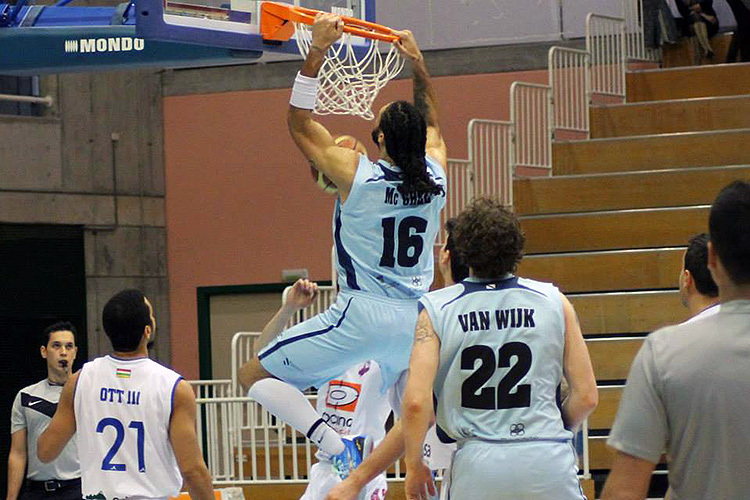 15/16 - A1 Greece - Kolossos - 27 games: 8.6 ppg, 5.6 rpg, 60% fgp. 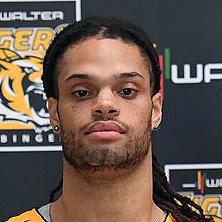 16/17 - BBL Germany - Walter Tigers Tuebingen - 33 games: 9.1 ppg, 6.3 rpg, 1 apg, 60% fgp, 58% f.t.